Regatta Granites India is a leading Desert Green granite supplier and exporter from India. 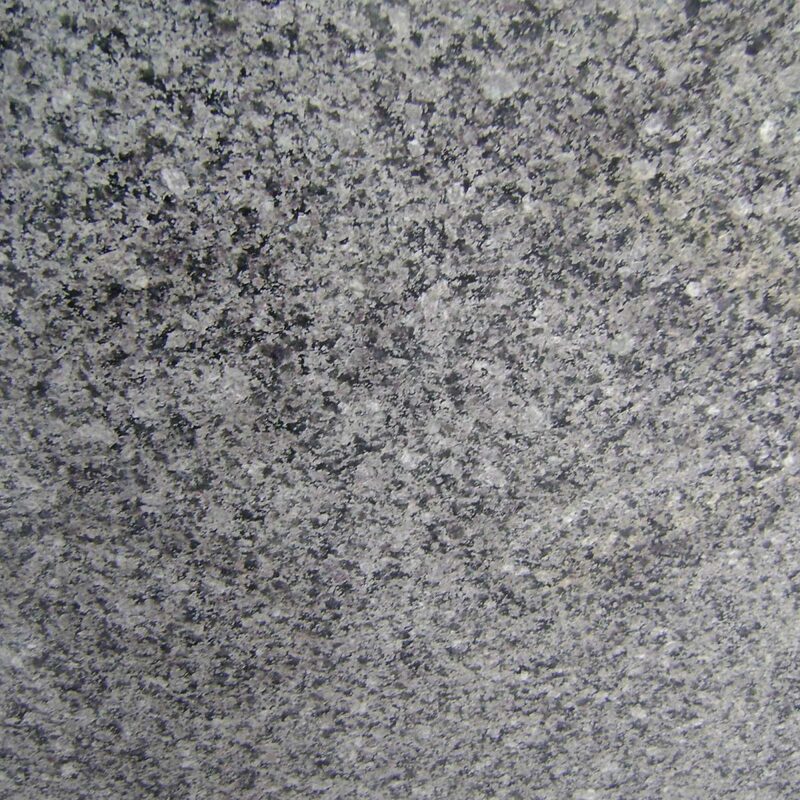 In multiple finishes, it offers Desert Green granite products at highly competitive prices. 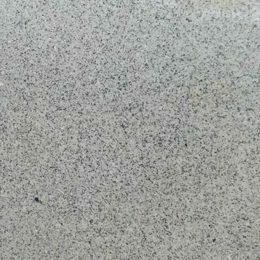 Apart from standard sizes and thicknesses, Desert Green granite products are offered in customized dimensions as per the choice and requirement of customers. This blackish green granite is quarried from North India and have dark to light colored patches on its surface that enhance its looks. This natural stone is ideal for making decorative articles and monuments.